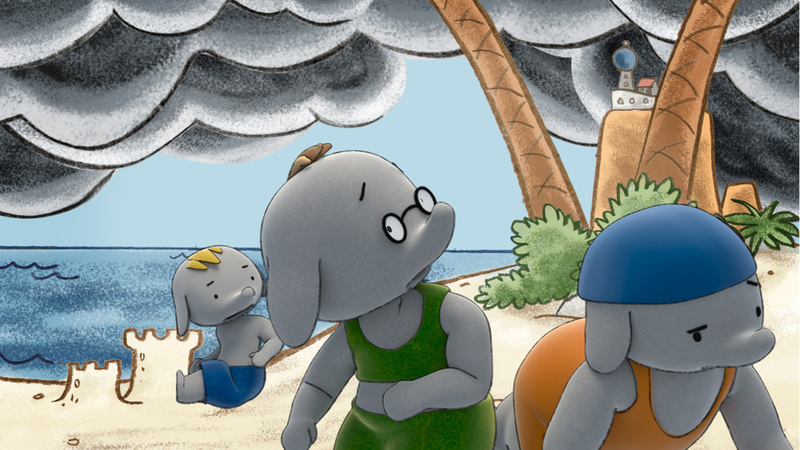 Ella The Elephant is a character based on the books by Carmela D’ Amico & Steven Henry (né D’Amico). Although this was created in 3D, it was rendered and processed to look more 2D. One of the most challenging parts was achieving a similar texture and line-work to that of the book. The result is a beautiful piece that manages to accurately reproduce the beautiful look presented in the books. This project was modeled and animated with 3ds Max, rendered with VRay and composited with After Effects. 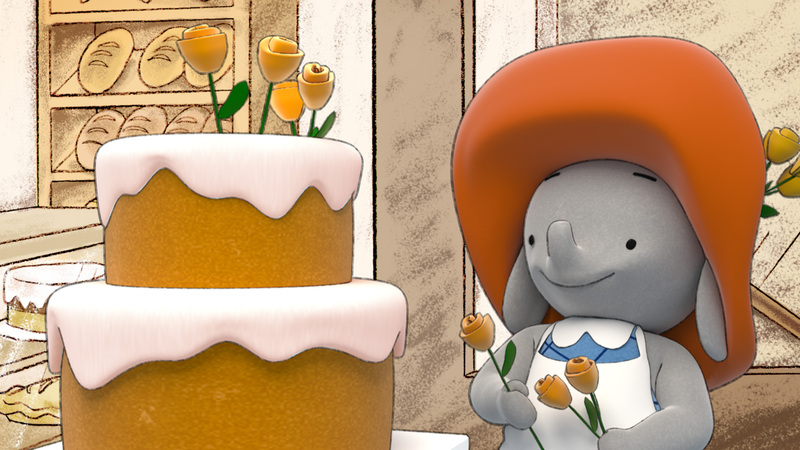 Produced at Hatch Studios Ltd.
Cookie Jar Entertainment "Ella The Elephant Print"